in Cataluyna & arguably Spain. 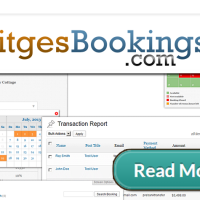 Making the ease of booking the best holidays & accommodation, important, for many local businesses. On behalf of partners & search savvy customers. 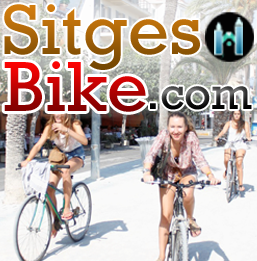 Sitges is a testing natural testing ground for perfecting & benefiting from the Internet. With it & Barcelona, as the host for many technological events & conferences. Including our renowned… ‘Mobile World Congress’ for mobile interconnectivity. A channel that already accounts for most online purchases & bookings, for almost every product & especially for the hospitality & entertainment industry. 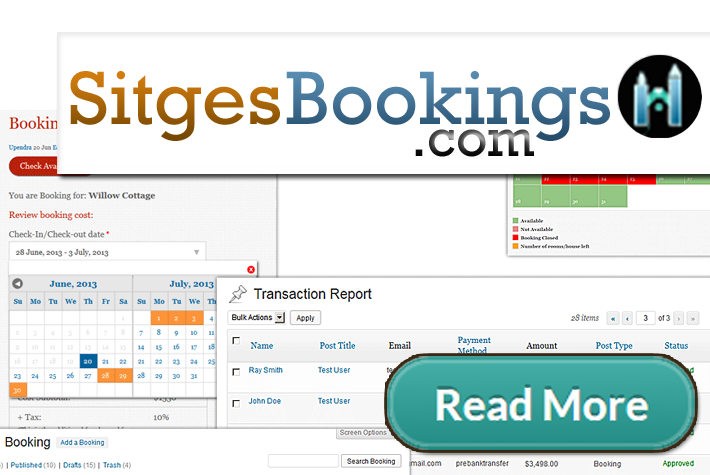 Recognising the best choices of booking processes, for Bars, Restaurants & Hotels… is worth it’s weight in gold.